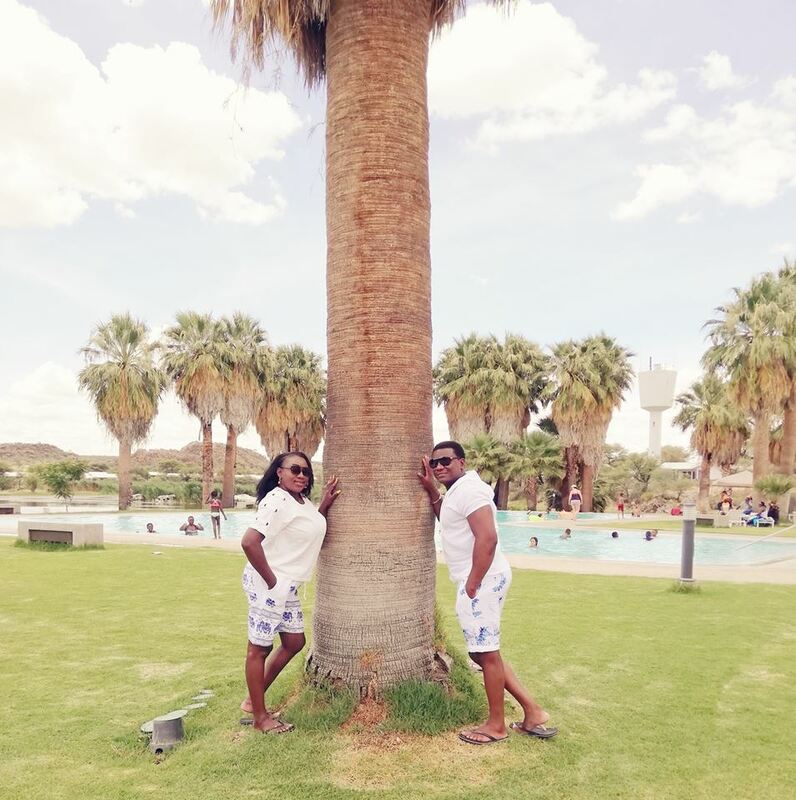 Pictured: Queen Avula with her travel partner at Gross Barmen Resort. Namibia Wildlife Resorts in an effort to encourage domestic travel and tourism slashed some of the rates for Namibians visiting some of its tourist facilities by as much as 60 percent over the past Festive Season. In a statement issued by the NWR the state owned company said the opportunity to travel is often dismissed once the costs associated with it are considered. When an individual considers visiting a special place, the first question that comes to mind is: How expensive is it going to be? This is one of the reasons that the NWR has continuously come up with incentives to encourage domestic travel and to make it as affordable as possible. “As a way of ensuring that every citizen has an opportunity to visit us during major holidays, we tend to come up with specials. For instance, this past Festive Season, we reduced our lodging rates by 60 percent which meant that a couple that booked a bush chalet at Gross Barmen only paid N$880 inclusive of breakfast per night”, said Mr. Mufaro Njabulo Nesongano, NWR Corporate Communications and Online Media Manager. One such example was popular Touch FM radio presenter Queen Avula who was able to take a break with her partner at Gross Barmen over the Festive Season. “Ever since I was young, I have always been adventurous and enjoyed travelling. I believe that travelling enhances one’s tolerance for uncertainty, and it definitely creates memories for a lifetime. Being quite flexible and expressive, I made friends easily, so in the past I would even travel alone and make friends where I land.” said Avula. She said the card is renewable after a year and she intends to make use of it in order to explore Namibia further.